This week, many of the posts are related to World Food Day. In this video, CNN’s Christiane Amanpour was joined by the head of UNICEF, Anthony Lake and Goodwill Ambassador and performer Angelique Kidjo to discuss the two million children worldwide who suffer from the nutritional problem called stunting, low height per age. More from UNICEF. UNICEF Goodwill Ambassador David Beckham also teamed up with CNN to highlight the silent crisis of stunting. 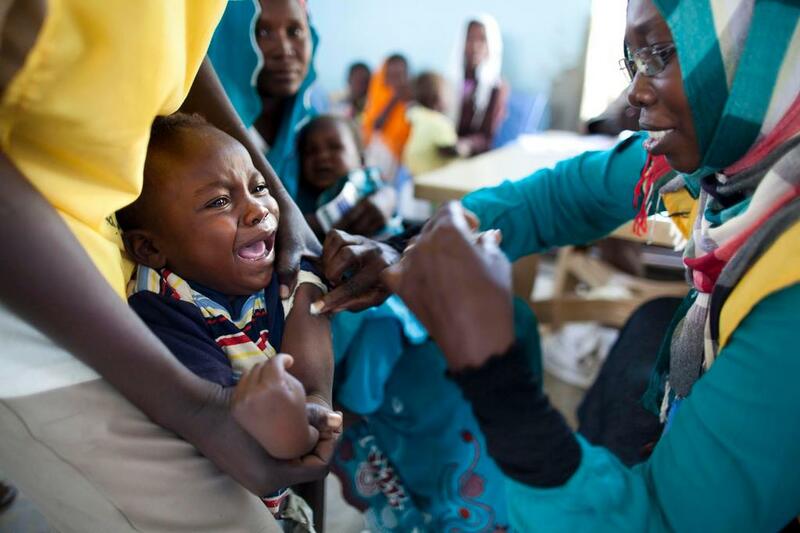 In this photo, a child is vaccinated against meningitis in East Darfur as a part of a nationwide campaign. Our UN Peacekeeping colleagues working at the African Union – United Nations Mission in Darfur (UNAMID) posted this picture and more on their Twitter page. Enjoy breakfast? So do 20 million other children thanks to the work of the UN’s World Food Programme. 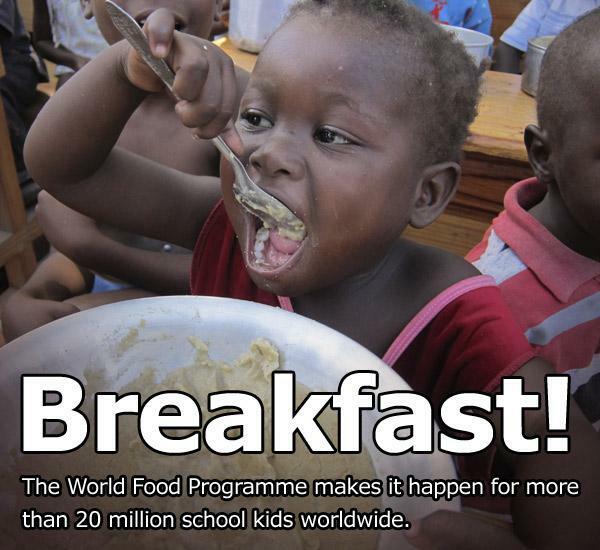 Our colleagues at WFP posted this picture and more on their Twitter page. 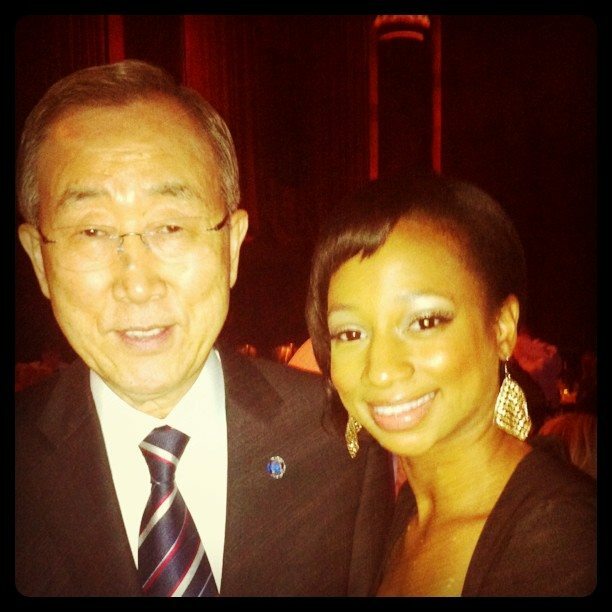 Thanks to UN supporter Monique Coleman (@gimmemotalk) for posting this picture with UN Secretary-General Ban Ki-moon at the United States Association of the United States of America Global Leadership dinner. This year, the event honoured Ted Turner 15 years after his one million dollar gift to the United Nations and other UN supporters. 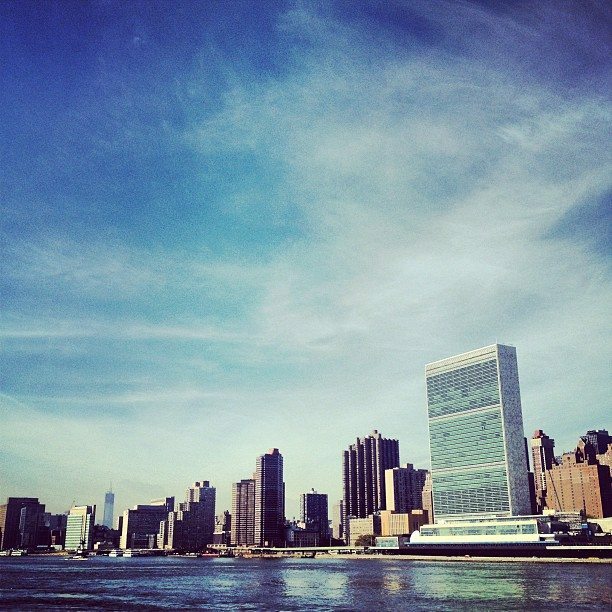 Thanks to @benmoran for sharing this picture of UN Headquarters taken from the new FDR Four Freedoms Park in New York City. 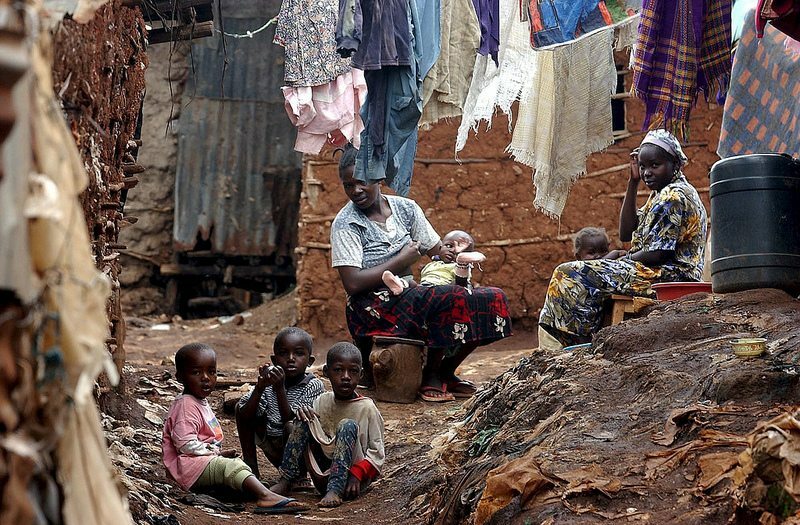 A family sits in front of their makeshift home in Kibera, Kenya’s largest slum. For the International Day for Eradication of Poverty this week, the Office for the High Commissioner for Human Rights posted this picture and more on their Flickr page. 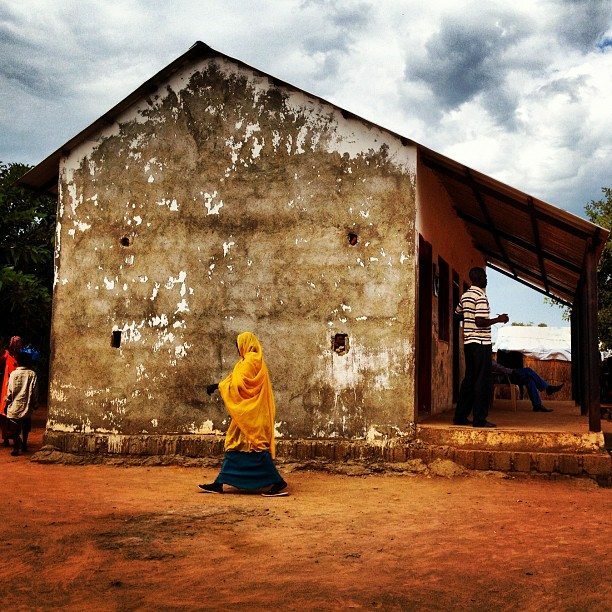 Thanks to @KathrynUNHCR for sharing this picture of a health clinic in Yida, South Sudan. Children in the Democratic Republic of Congo participate in a drawing contest. 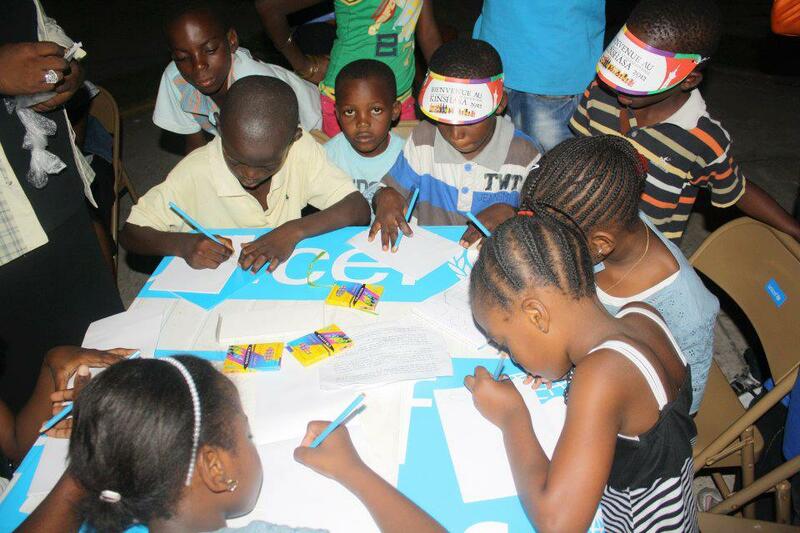 Our colleagues at UNICEF RDC posted this picture and more on their Facebook page. 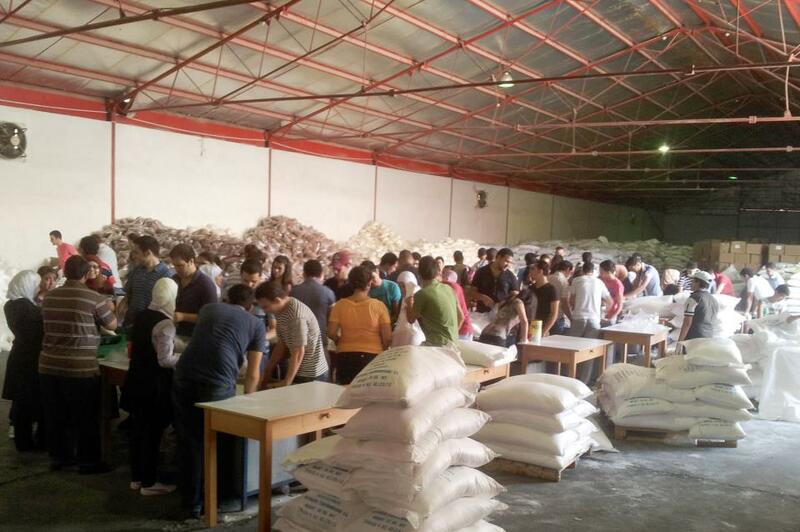 In Syria, hundreds of young volunteers came to help pack food for people affected by the conflict. Our colleagues at United Nations Relief and Works Agency (UNRWA) posted this picture and more on their Facebook page. 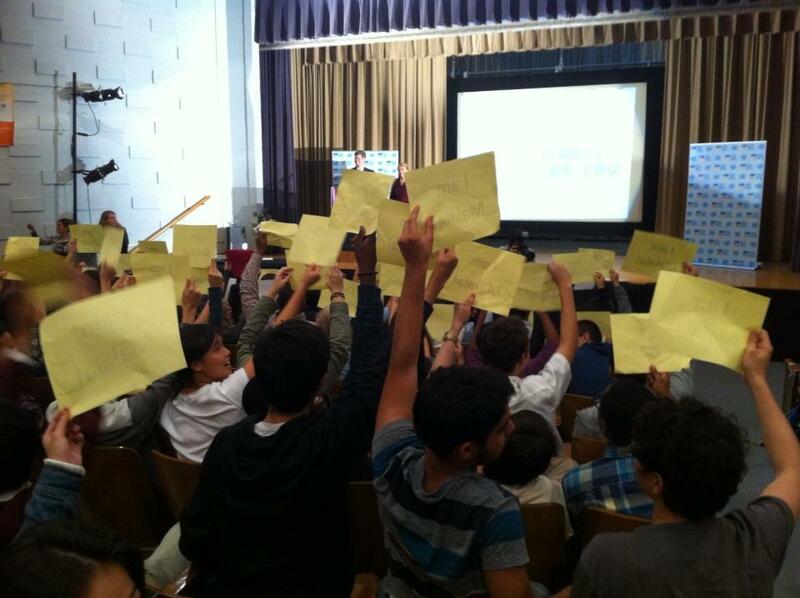 Students at New York City’s NEST+m school hold up signs in support of Pakistani girl MalalaYousafzai, the 14-year-old Pakistani girl injured in an assassination attempt on her way home from school earlier this month . Our colleagues at UN Women posted this picture and more on their Twitter page. Forty years in the making, the Four Freedoms Park, honouring the United States wartime President Franklin Delano Roosevelt, a key figure in the formation of the United Nations, was officially dedicated this week in New York City. 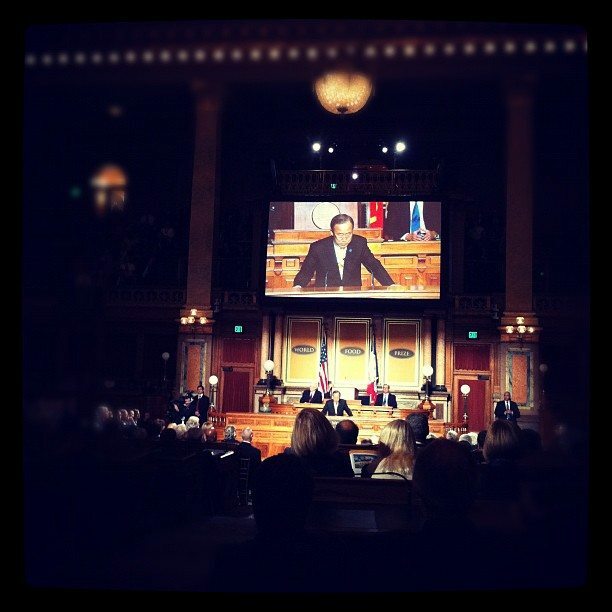 This video and many more are available on our United Nations YouTube page. Here is a special thank you to everyone who helped the World Food Programme meet its World Food Day goal of feeding 50,000 schoolchildren. Our colleagues at WFP posted this video and more on their YouTube page.